The season we’ve all been waiting for is almost here. 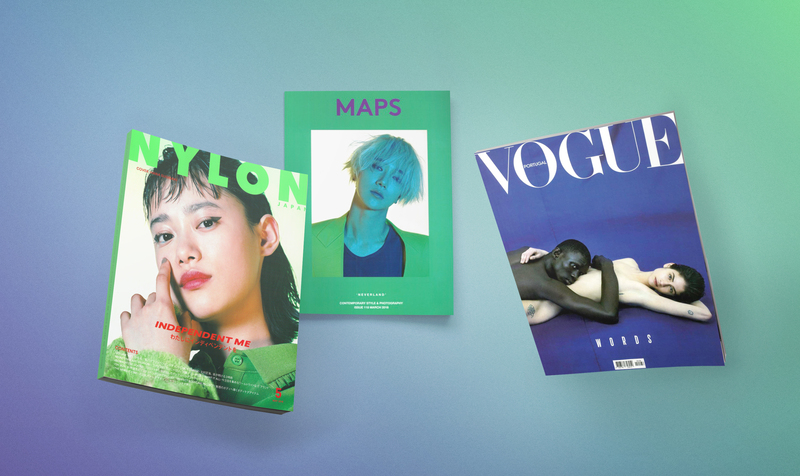 To make sure you’re all set in the eyewear department, we’ve made a brief selection with the highlights from the new MYKITA collection. So, bring on the good vibes, bright skies and outdoor adventures! 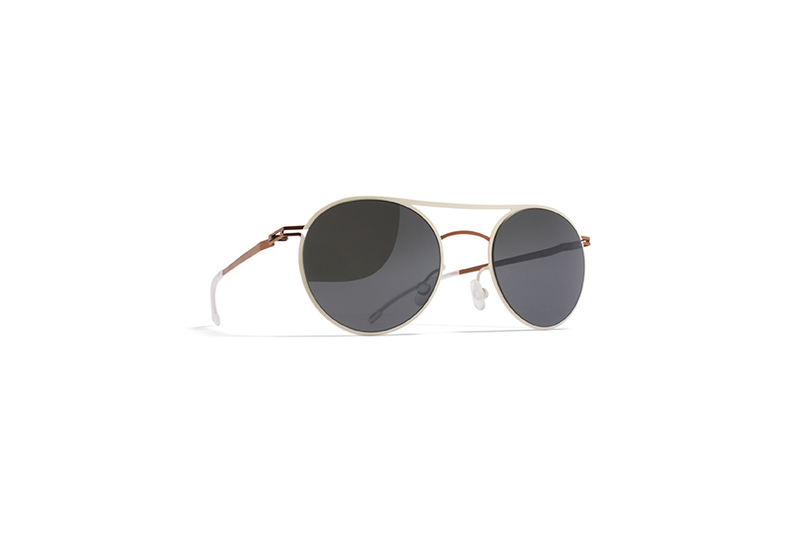 The classic round shape becomes a sports staple with ENO, a model from the most recent MYKITA MYLON collection. 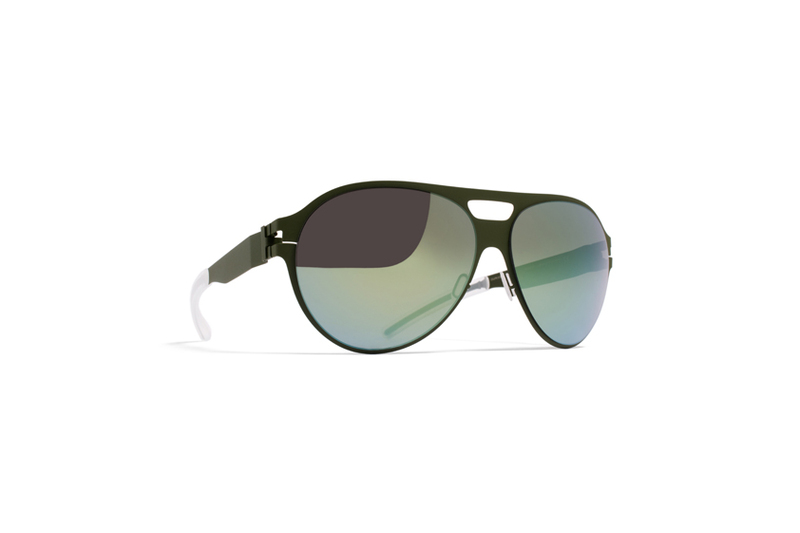 This frame is a great companion for both your urban and your more outdoorsy adventures, offering complete freedom thanks to its snug fit and flexible temples, thereby ensuring the glasses stay in place no matter how bumpy the terrain gets. A manifestation of tradition and zeitgeist, our model SERAPHINA is the oversized panto brought to a feminine extreme. Invoking the vintage style of semi-rimmed frames through clever colour blocking and deceptive line weights, the playful graphic quality of the frame is contrasted by the fine gold rim detail. 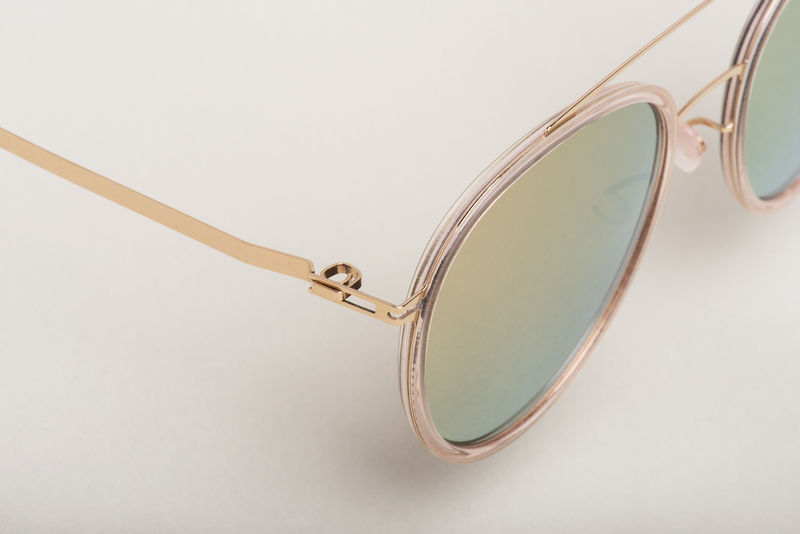 Gold-plated hinges and matte lacquered surfaces correspond with the softly golden-mirrored lenses. 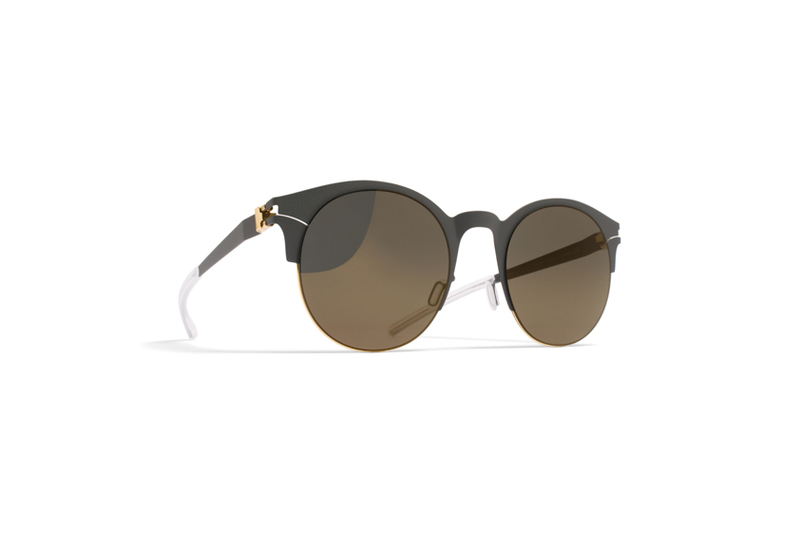 "PACO pays a subtle homage to the classical aviator glasses, a staple of every fine gentleman’s wardrobe"
PACO pays a subtle homage to the classical aviator glasses, a staple of every fine gentleman’s wardrobe. 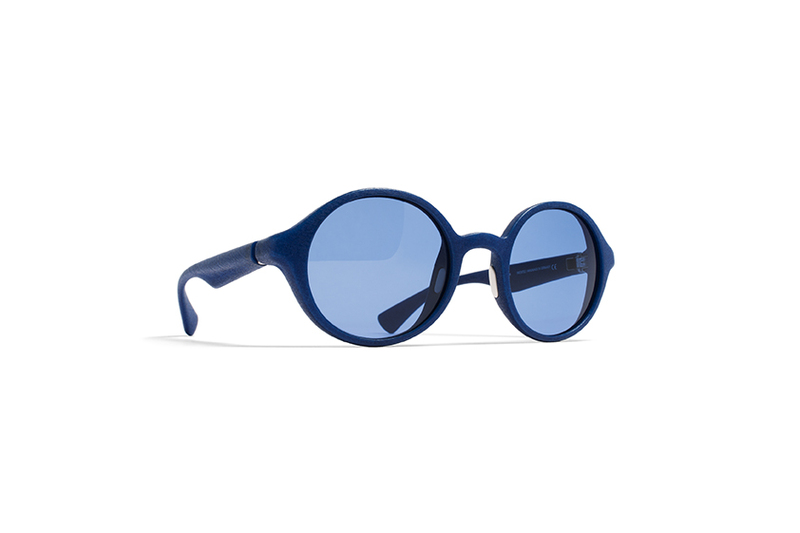 The angles of its slightly square shape are accentuated by the use of a double bridge; a recurrent detail of vintage sports eyewear, originally added for stability. 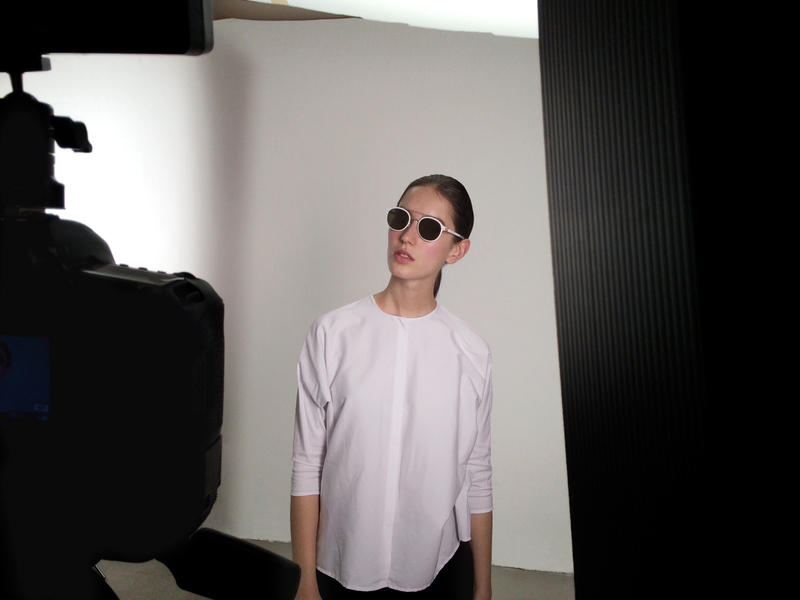 MYKITA’s signature metal construction and patented snap hinge contribute to the classic no-frills look, making of this frame a perfect everyday companion. Sports casual meets protection in BRONCO. 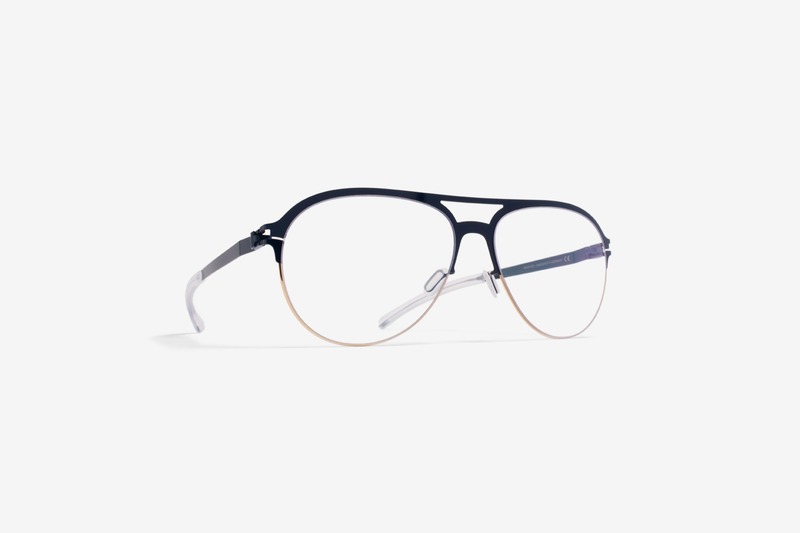 In a clear nod to expansive eyewear designs from the 50s, the width of both the temples and the bridge of this frame keep away the sunrays, while the snug-fit protects the eyes similarly from the wind and the occasional water drop. 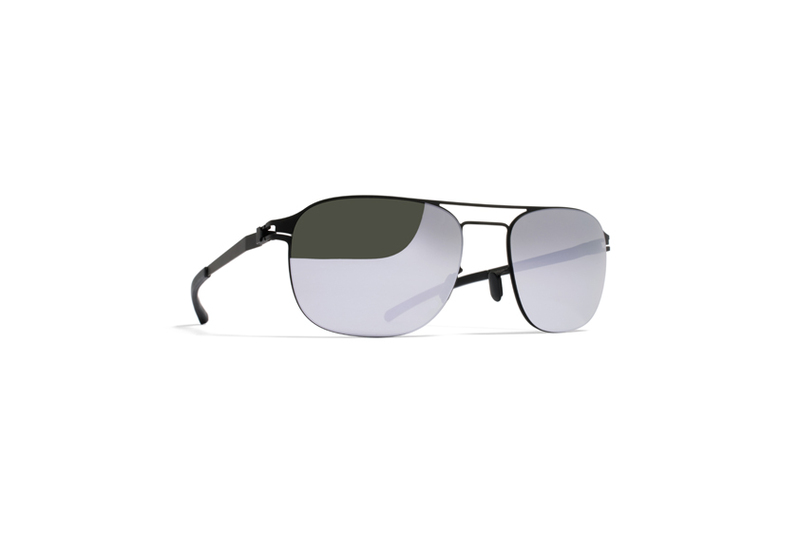 Bold frame colours combined with mirrored lenses deliver protection from the elements and excellent vision. "As if drawn by hand, the upper bridge seamlessly connects with the frame in an unchanging line width, giving the frame it’s unmistakable two-dimensional look"
The emphasis of the design of TORE, inspired by the early days of spectacles manufacture, lies in the play of lines. As if drawn by hand, the upper bridge seamlessly connects with the frame in an unchanging line width, giving the frame it’s unmistakable two-dimensional look. The contoured surfaces emerge more clearly through the interplay of colour combinations including Silver/Black, Gold/Terra and Copper/Black, calling the cool sports look of the 1930s to mind. 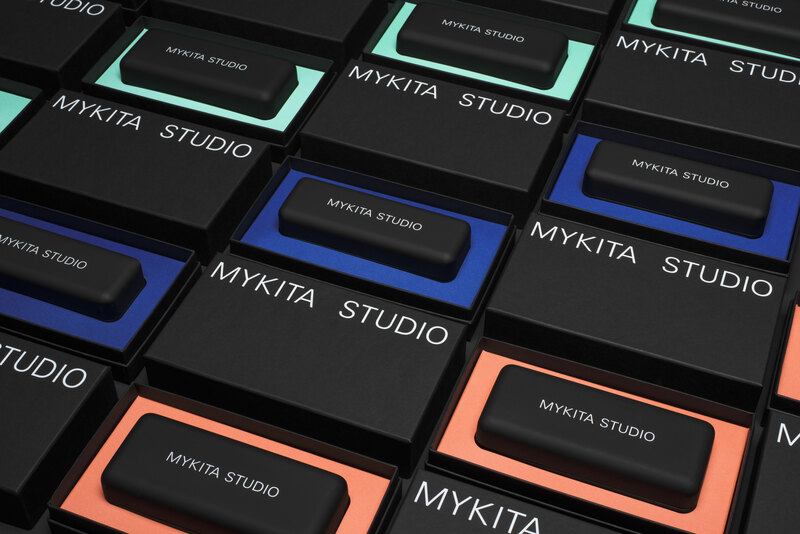 The new MYKITA collection is now available at the MYKITA E-Shop, all MYKITA Shops, selected opticians and fashion retailers worldwide.